This text makes a contribution to our understanding of the history of industry in America, in terms of the shaping of society, locality and region, and of the state of labour in the USA. 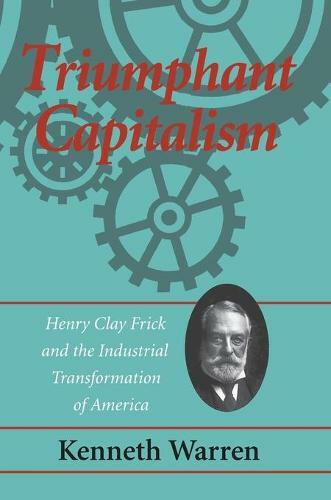 The author provides a detailed business biography of Henry Clay Frick, one of the leading entrepreneurs in American heavy industry during the late-19th and early-20th centuries. "Warren provides a detailed chronological account of the business career of Henry Clay Frick, one of the leading entrepreneurs in American heavy industry during the late nineteenth and early twentieth centuries. . . . This is a useful and thorough study which will be a helpful source for business historians and there is much to be gleaned about the changing nature of the coal, iron and steel trades."